Internet technology has taken entertainment industry to new level. With a lot of innovative breakthroughs and technological advancements, World Wide Web has grown in leaps and bounds over a period of time and has become a platform for a real time experience. Online gaming has been scaling newer heights and so does the online gambling and betting. Users who wish to have fun wagering; mobile betting apps offer a great entertaining experience for wagering on sports. 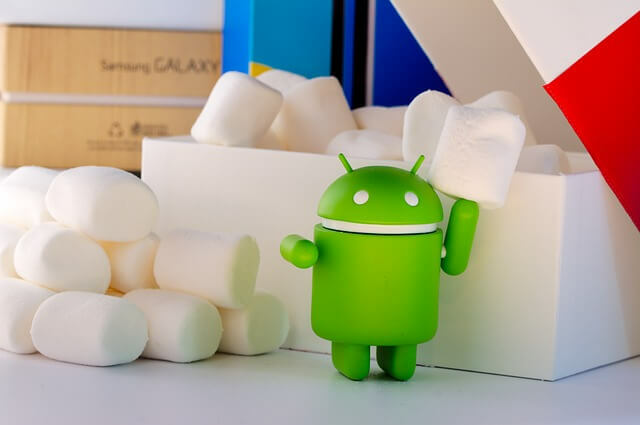 With great ease of operating the device and yet bundled with a host of user friendly features; Android has established itself as a great smart device operating system. To offer a user friendly experience and utilities, Android keeps coming up with new apps and one of those outstanding apps is Find My Device that helps you locate and track your device remotely. However, you need to ensure that the Android device is turned on and is connected to Wi-Fi or mobile data. The device should also be signed in to a Google account, visible on Google Play and location turned on. And another critical requirement, Find My Device is turned on. One of the best language apps, Duolingo has been offering a great assistance to users for its excellent design and ease of usage. The app has been designed to offer fun and entertaining user experience as it allows users to practice language skills (Reading, writing, speaking and listening) while playing a game and helps improve grammar and vocabulary skills. It has been claimed by the app developer that 34 hours of Duolingo sums up to a university level education semester and the app has got commendation from The Wall Street Journal, TIME Magazine, PC Magazine and Slate. Again one of the apps of great use! CamScanner lets you scan any document on the go. It is really simple to use the app and it helps you sync the scanned document among other devices. A real utility, and ensures a quality scans. A real trustworthy guide when you are venturing into an unknown territory or wish to find a place in a confusing area, Google Maps allows you to have a hassle free and a convenient road trip. Google Maps has been getting frequent enhancements with better added features. One of the leading professional apps, LinkedIn is a great app that allows connectivity and communication among professional people. A great social media platform to stay connected and updated in a professional sphere. LinkedIn is also proving out to be a good resource for corporate seeking suitable professionals to fill up their ranks.